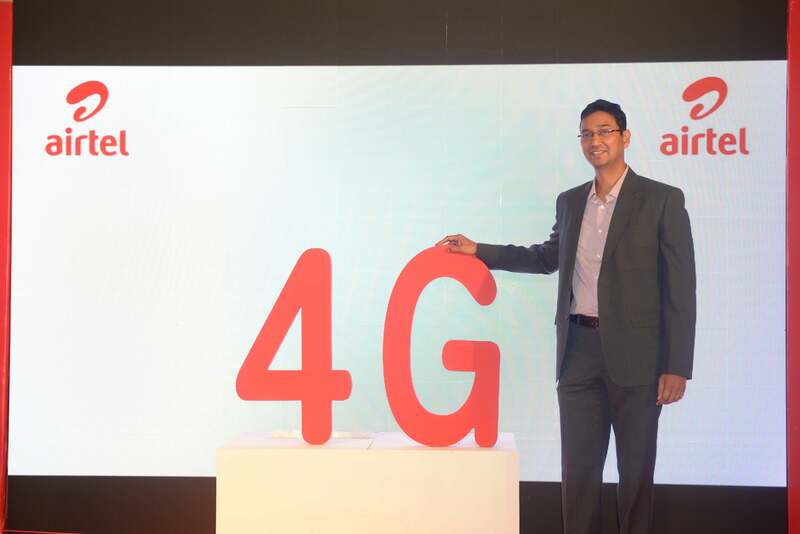 Airtel has launched its 4G services in the city of Ahmedabad, Gujarat. With today’s launch Airtel 4G services is now available in 17 circles across India. Alongside the launch of 4G services, there is a new 4G offer for Pre-paid customers, in which the subscribers can enjoy 10 GB 4G data for Rs. 249 with any new 4G handset they purchase. The 1GB data will be instantly credited to the customer’s account and to avail the additional 9GB data, subscribers can send the SMS “4G Offer” to 52141. Under Airtel postpaid plans, there are Infinity Plans starting from Rs. 1199. This will offer the 4G data with unlimited voice calls for STD, local and on roaming. Using Airtel MyPlan, customers can also design their own plans. For Airtel prepaid customers, there is a special 4G pack of Rs. 1495 to grab. This will offer the customer the benefit of 4G data for 90 days (FUP applies). There is also another pack at Rs. 1499, offering customers 6GB 4G data upfront and allowing customers to get 1GB 4G at Rs. 51 for the next 12 months. For the customers who upgrade to 4G SIM now, they can continue to use 4G on their existing 3G plans (a complimentary offer). Using the spectrum band of 1800 MHz (FD LTE), Airtel 4G services in Gujarat promises an uninterrupted HD video streaming, superfast uploading and downloading, thereby delivering a superior customer experience. Airtel 4G can be accessed across a wide range of devices including mobile phones, 4G MiFi, and dongles. Airtel launched India’s first 4G in Kolkata in April 2012. Airtel and other AVoID group members are making fool in the name of 4G coverage. They install only a few towers in a city and say 4G services now available in new circle. This is just to extract more money from customers.